On Sunday, 21st January I was thrilled to be on Prime Time BBC One with my Jazz Vespers project. 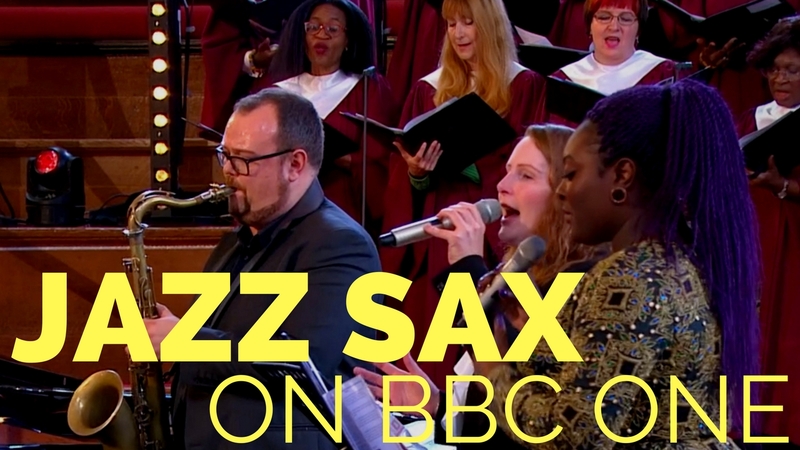 The programme was part of BBC One’s Songs of Praise and the programme was focused on Methodist Central Hall Westminster, where our Jazz Vespers project is based. and my Vlog from the day of recording back in November here.